Palay Display is your one stop for economy version showcases. The modular styling of our economy version showcases offers unlimited display options and high impact presentations at economical prices. 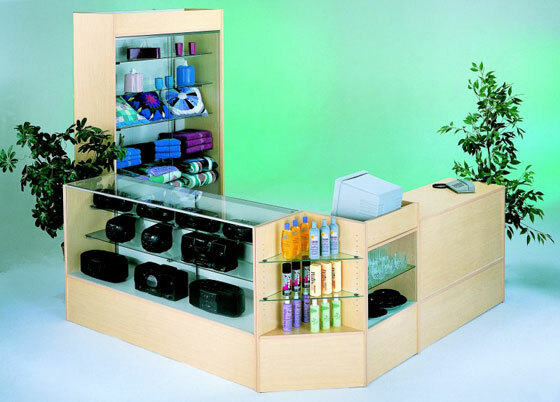 The distinctive design of our retail showcases provides quality and function at an exceptional value. If you cannot find exactly what you are looking for please chat online or call and one of our knowledgeable representatives will assist you with your showcase questions.